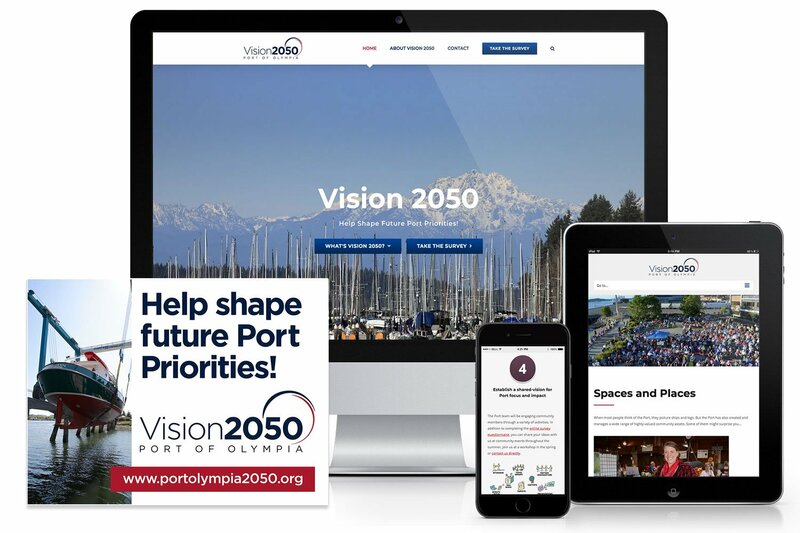 Mad Bird Design helped launch the Port of Olympia’s community-wide public engagement process – Vision 2050 – by creating the project logo, information graphics, branded materials, website and online survey. 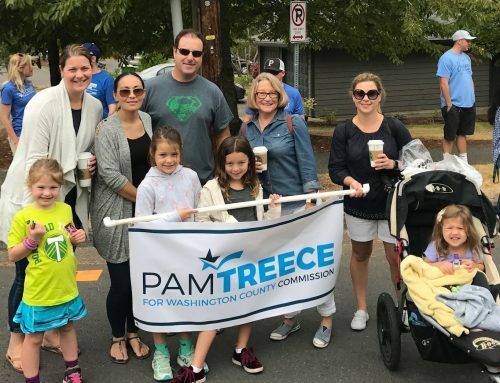 Michele designed a full range of print materials to publicize the project, including posters, yard signs, banners, postcards, promotional sunglasses, bookmarks, and plantable wildflower seed paper cards. The website invites the community to get involved with a clear call-to-action, take an online survey, and help shape the way the Port looks, feels, and functions in the future. 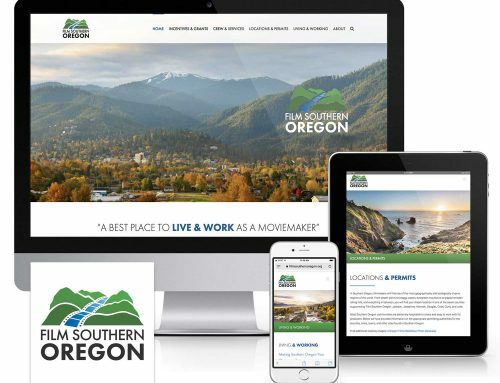 Featuring colorful graphics and photos of community assets managed by the Port, the WordPress design is streamlined and visually appealing on all modern browsers and devices. Jason Robertson, J Robertson & Co.